The signal from this circuit looks like a comb when viewed on a spectrum analyser. 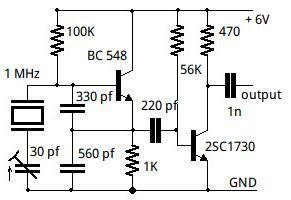 It consists of a crystal oscillator followed by a pulse shaping circuit. The first stage is a conventional crystal oscillator using a small signal high gain transistor. 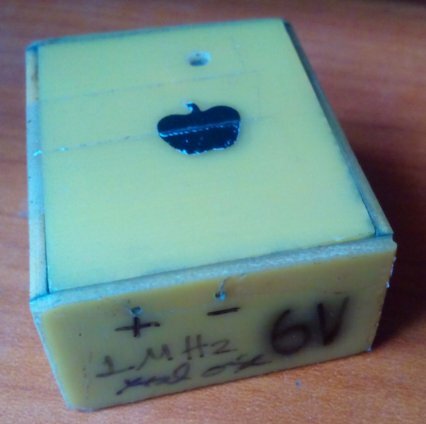 Here, an audio frequency transistor has been used because it is good enough for the low crystal frequency of 1 MHz. 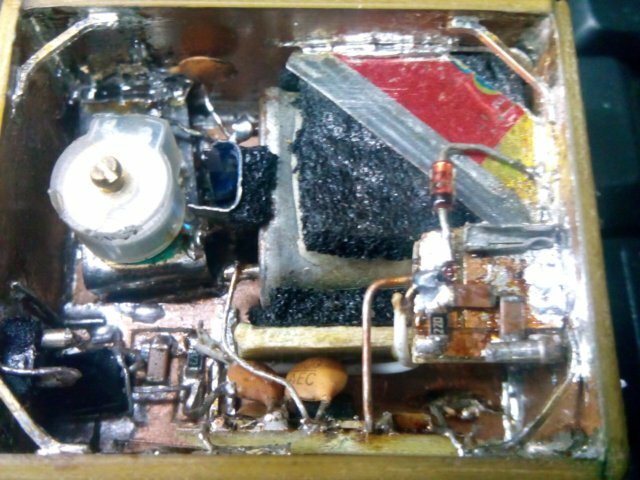 Due to the high gain, and the large resistor on the base, the transistor is either on or off most of the time and so its influence on the frequency of the oscillation of the crystal is minimised. The second transistor is a high frequency transistor, selected for its high speed. It outputs narrow pulses at a frequency of 1 MHz. These narrow pulses have a high harmonic content, and so the output can be observed as a series of carriers repeating every megahertz. This can be used as a marker generator for narrow band sets or as a noise source for wideband receivers.